Sarah saw Ghostbusters last night. Her review will be posted later this morning. Coincidentally when she was texting me her immediate impressions, I happened to be reading an article over at Salon about critical response to the movie. 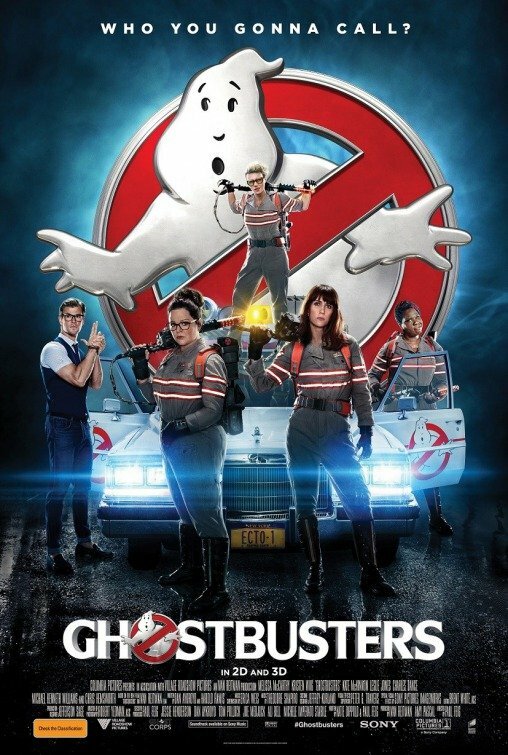 Female critics are rating Ghostbusters higher than their male counterparts. And it’s not just in the case of Ghostbusters. According to the Salon piece, backed up by statistical analysis, female critics generally review female-driven films more favourably than male critics – especially Meryl Streep’s films. So, if you are to believe this assertion, it then becomes a perpetual cycle. Hollywood gets criticised for its gender inequality but then Hollywood gets to make the excuse that female-driven projects aren’t as prestigious and/or lucrative and the status quo is preserved. Do you believe this assertion?